You gotta go low to get high. 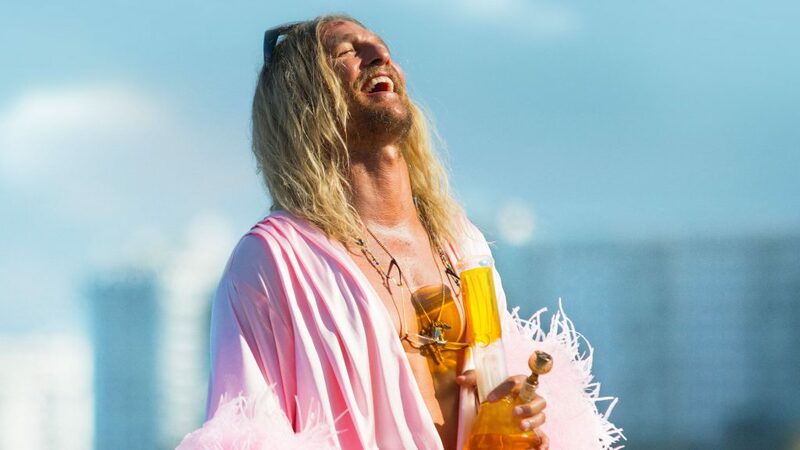 An irreverent comedy about the misadventures of Moondog, a rebellious stoner and lovable rogue who lives large. Starring Oscar winner Mathew McConaughey, from 2x Venice Film Festival award winning writer/director Harmony Korine!